•Acupuncture •Cosmetic Acupuncture •Herbal Medicine •Massage. Healing Harmony offers Traditional Chinese Medicine (TCM) including Acupuncture, Facial Cosmetic Acupuncture, Massage, Chinese herbal medicine, diet, exercise and life style advice. We provide a high level of training and experience, excellent service and individualised health care. This ensures better results for you, both for specific symptoms and long term sustainable health. 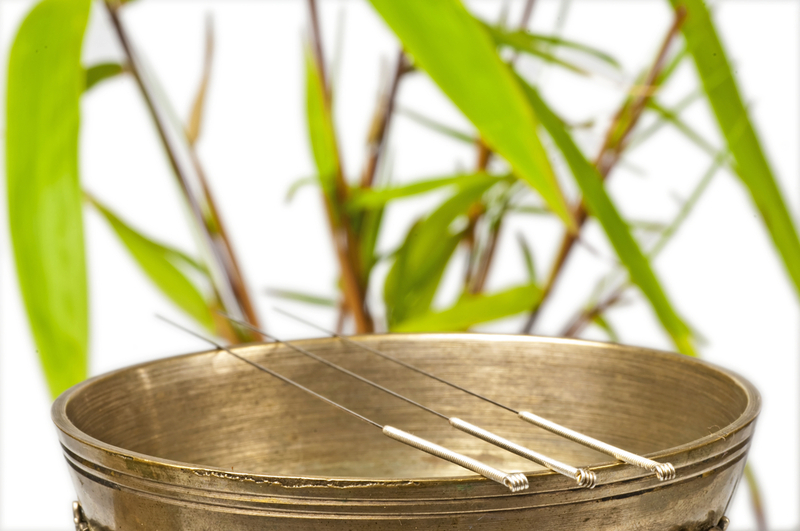 Acupuncture is a treatment method involving superficial insertion into the skin of extremely thin sterile acupuncture needles at specific points. Chinese Medicine explains that by stimulating these points, it helps to regulate the flow of energy facilitating a therapeutic response encouraging the body's natural healing process to restore health and prevent disease. Traditional Chinese medicine (TCM) is a broad range of medicine practices sharing common concepts which have been developed in China and are based on a tradition of more than 2,000 years, including various forms of herbal medicine, acupuncture, massage , exercise , and dietary therapy.